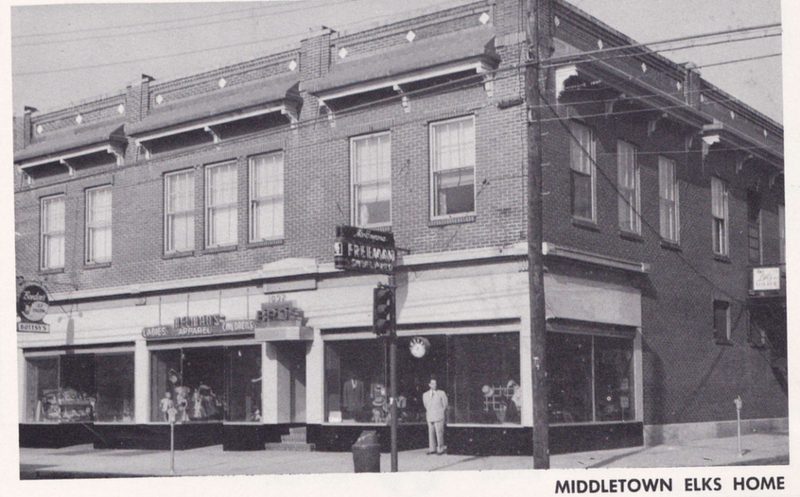 Middletown is on the move. The opening of several restaurants, major renovations at the Penn State Harrisburg campus and construction of a new Amtrak train station are boosting the oldest community in Dauphin County. 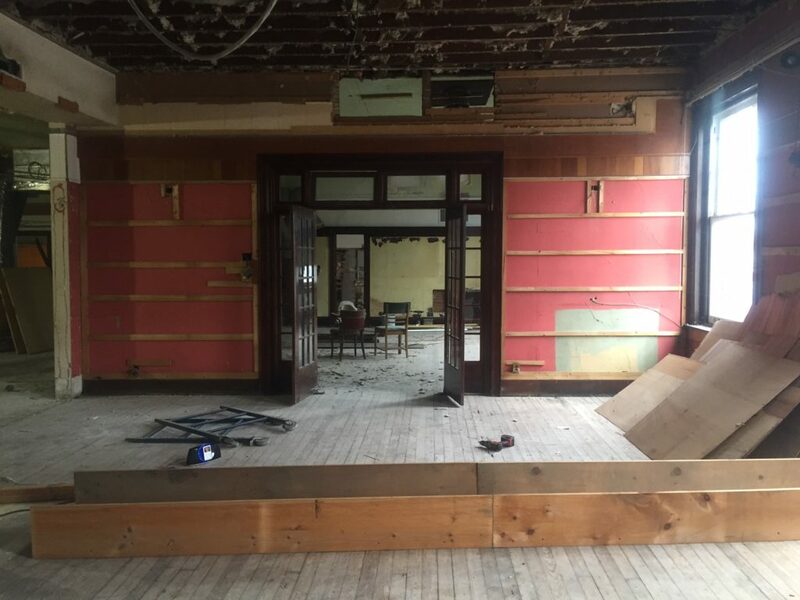 One of the most exciting projects is a brewery and distillery at the 106-year-old Elks Building: Tattered Flag Brewery & Still Works is working to revive the space’s legacy as a community hub. Situated on the corner of Union and Emaus streets, the historic building has long been a center of the town’s social life, hosting dances and other community events. A 1910 fire destroyed the structure, but it was rebuilt 1911 with a new feature: a movie theatre. In the 1940s, the local Elks Club purchased the property, took possession of the second floor, made commercial space available on the first floor and rebranded “The Elks Theatre.” During the next six decades, the ground floor housed a variety of businesses — an antiques market, a flower shop, a men’s clothing boutique, a sporting goods store — while the second floor served as home of the Elks Club. While the theatre continued to show movies until April 2015, the rest of the building was closed in the early part of the 21st century. The Tattered Flag partners purchased the property in 2014. According to Devlin, they wanted a heritage building with enough space for a 10-barrel brewhouse, a still for small-batch bourbon, gin, vodka and whiskey, and tasting rooms. Over the next two years, the team — along with family and friends — worked diligently to renovate and repurpose as much as the original structure as possible. Sections of old wood from the 1910 fire have been converted into tables — many even exhibit original fire damage. 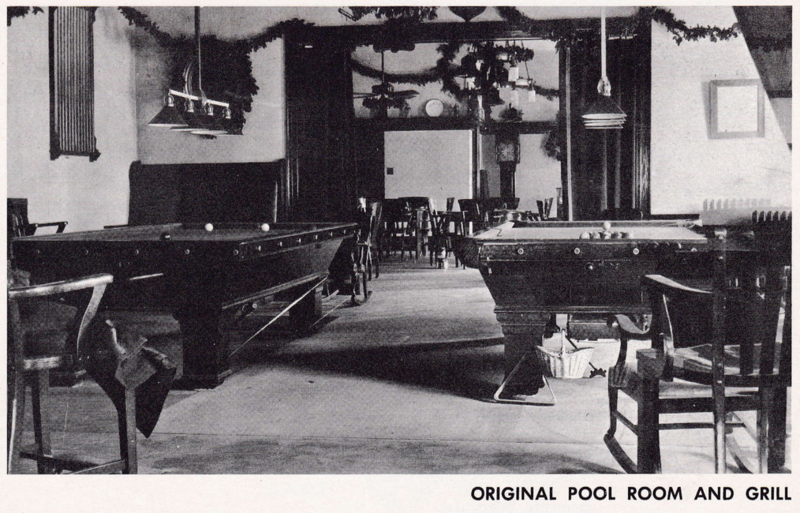 The building’s roof was replaced and the original Elks Club has been transformed into a second-floor bar. The first floor houses the tasting room, brewing operations and a small gift shop; the second floor features three dining areas, a game room, the original bar and a lounge. The tasting room accommodates up to 40 guests looking to grab a beer, cocktail or light fare. The menu includes appetizers and Le’ Bob Doggs, a selection of seven different hot dog sandwiches smothered in toppings such as bacon, cheddar-ale sauce and sauerkraut. Second-floor visitors can order from a more expansive menu. The Versatile Room features an accordion-style window system, which can be opened in beautiful weather. The Penn State Room contains the main bar, the game room, a lounge and a tribute to beers past and present: A local resident donated his beer can collection to be displayed near the entrance. But what really defines Tattered Flag’s character are the many flags on display. Devlin, who served in Afghanistan, is proud of the collection, especially the one that was flown on his grandfather’s tank during the Korean War. If Friends of the Elks have their way, the brewery with soon have a new neighbor: The Elks Performing Arts Center. The nonprofit group recently submitted a proposal to purchase the theatre from the borough for $1 and is lining up donors to fund a substantial portion of the projected $1.1 million needed to rehab the space. Tattered Flag and the new theatre stand to benefit from the projected $30-million train station, tentatively scheduled to open by the end of 2020. 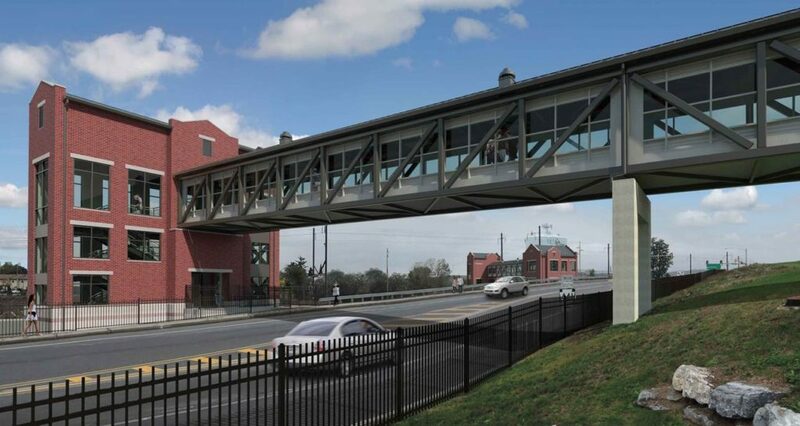 According to PennDOT Deputy Secretary Toby Fauver, the new station will feature a pedestrian walkway connecting downtown to the train station as well as service to longterm parking at nearby Harrisburg International Airport. Other station amenities will include substantial parking, an elevated walkway over Route 230 to the Penn State-Harrisburg campus, and space for commercial development on the eight-acre parcel of land directly across from the university. The station is also a boon for those traveling to and from the university. The school boasts the second largest number of total students and degrees-issued annually in the Penn State system. According to Dr. Don Holtzman, Senior Director of Student Services and Special Projects at Penn State-Harrisburg, recent construction projects on campus include expansion of the Science and Technology Building to complement study in Environmental Engineering and Environmental Pollution Control; the addition of a state-of-the-art 115,000-square-foot library; new apartment-style housing for 427 students; an expanded food court and Town Square for student activities; and an indoor aquatics center.